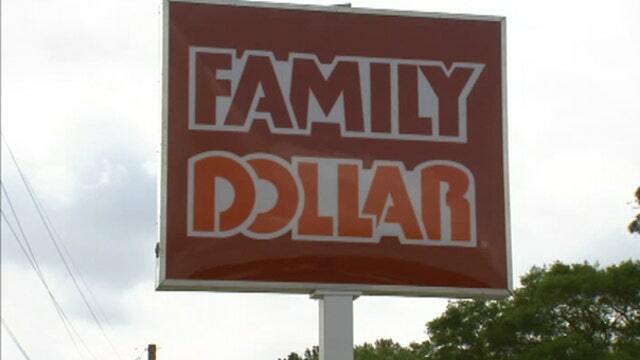 Carl Icahn pushing for Dollar General, Family Dollar Merger? FBN’s Charlie Gasparino on activist investor Carl Icahn’s stake in Family Dollar. Billionaire investor Carl Icahn said late Friday his firm snagged 9.39% of discount retailer Family Dollar. Icahn’s holding of 10.69 million shares is worth around $647.1 million as of Friday’s closing price. The company’s stock has posted a tough year, sliding 6.8%, while the broad S&P 500 has jumped 5.5%. Icahn told FOX Business he would consider pushing for a merger with rival Dollar General. Notably, Dollar General is about triple the size of Family Dollar on a market capitalization basis. The investing titan also told FOX Business he will look to take control of part of the Matthews, North Carolina-based company’s board of directors. Family Dollar’s management has found itself in somewhat of a bind this fiscal year. The company’s same-store sales, a key metric for retailers, rose 3% in 2013, but slid 3.8% in the second fiscal quarter, according to FactSet. Analysts are looking for the decline to narrow to 2.2% for the full fiscal year. Still, the company is opening new stores, with the tally rising to 8,138 by the end of fiscal 2Q, from 7,916 at the end of fiscal 2013, according to FactSet. Analysts on average have a “hold” rating on the stock, with a price target of $56.60. Shares closed at $60.53 on Friday ahead of Icahn’s announcement. Icahn himself has been the source of some controversy after the Wall Street Journal reported he is being probed as part of an insider trading scheme. He is currently accused of no wrongdoing.